The producers of the Olivier and Tony Award winning musical Matilda bring another much loved Roald Dahl novel to the stage, this time with the scrumptious tale of Charlie and The Chocolate Factory. 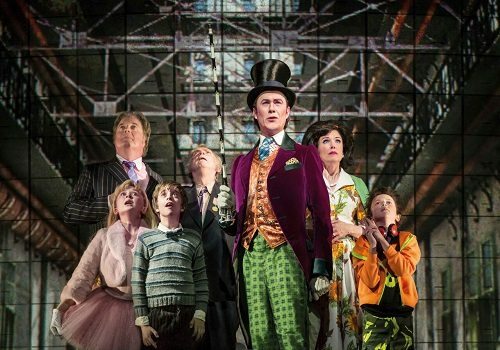 Winner of Theatre Show of the Year at the London Lifestyle Awards 2015, Charlie and The Chocolate Factory is a smash-hit on the West End. 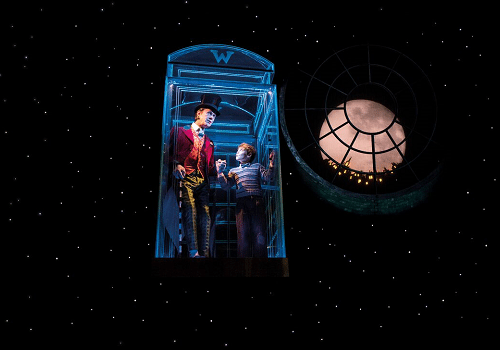 Charlie and the Chocolate Factory had been in the theatrical pipeline for some years before the production was finally realised in its world debut at the Theatre Royal Drury Lane in the summer of 2013. 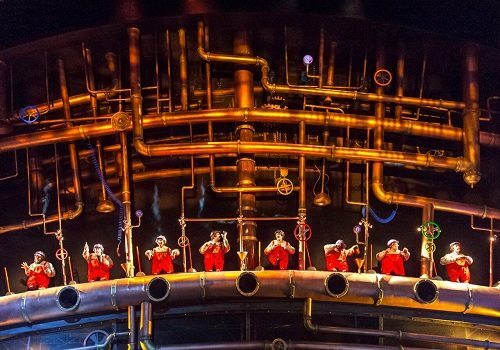 The production is an all singing all dancing stage extravaganza that will delight and entertain audiences as they follow Charlie into the inner belly of Willy Wonka’s Chocolate Factory. Like the novel, the musical focuses on the down and out Bucket family, who are living in poverty on the edges of society. When the nearby mysterious Chocolate Factory opens its doors to lucky golden ticket finders, Charlie finds he is thrust into the spotlight as he finds himself with a winning ticket. Determined to make good for his family, Charlie goes along with his grampa in tow to his winning tour of the factory, only to discover that all is not quite what it seems. Let the chaos begin! Directed by Hollywood director, Sam Mendes (American Beauty, Skyfall) and with an original score by Broadway composers Marc Shaiman and Scott Wittman (Hairspray, Catch Me if You Can), the production has some serious creative brains behind it. Songs in the show include "Pure Imagination," from the 2005 film and original numbers "It Must Be Believed to Be Seen," "Strike That! Reverse It" amongst many others. Mark Thompson provides the show's set and costume design, with Paul Pyant providing lighting. 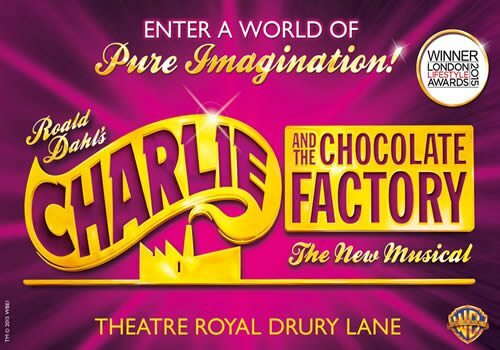 Charlie and the Chocolate Factory is set to be one of the biggest family musicals to hit the West End in several years and will be designed specifically for children and adults to enjoy together. Please note that children under the age of 5 are not allowed in the Theatre Royal Drury Lane. Click here for the Theatre Royal Drury Lane seating chart and seat price guide.